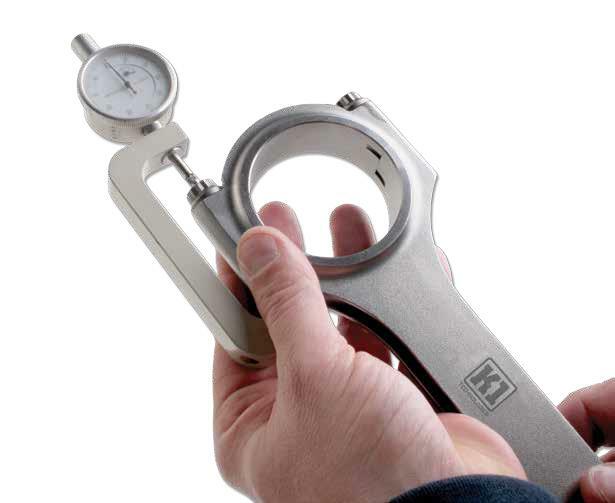 Measuring bolt stretch is the most accurate method for tightening rod bolts and insures the correct pre-load. Simply measure the free length of the bolt before tightening, lube the bolt threads and rod spotface. Install the bolt into the rod and tighten until the bolt is stretched the proper amount.